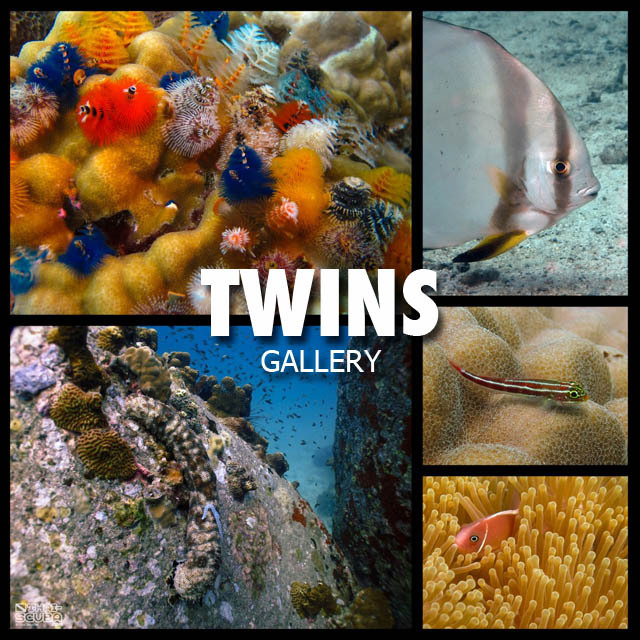 Ko Tao features a vibrant scene of scuba operators on an island almost entirely dedicated to the sport of scuba diving. 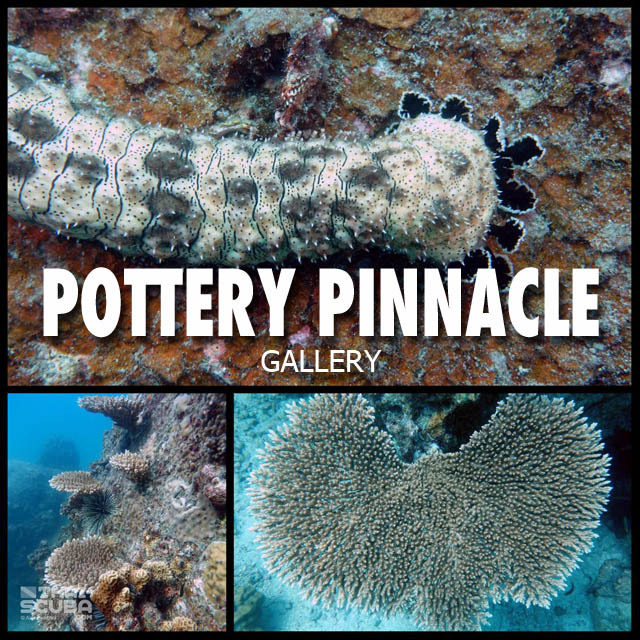 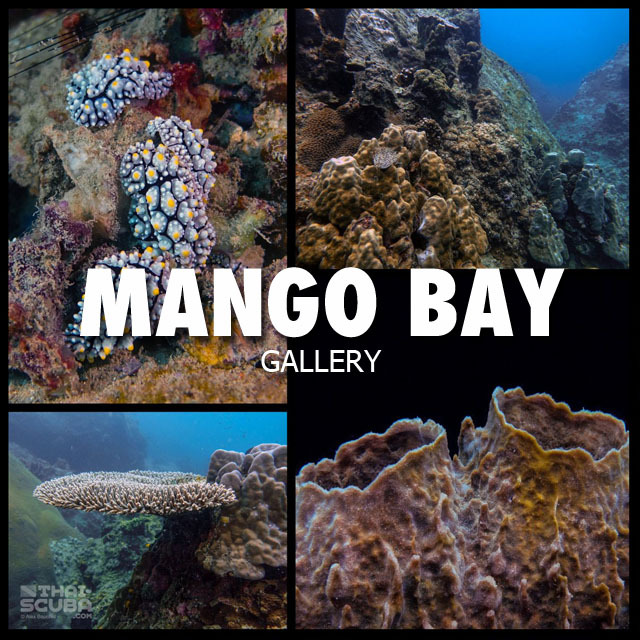 A key benefit of Ko Tao is that most of the dive sites are only minutes away from the popular Sairee Bay which helps cut costs for dive shops as well as customers. 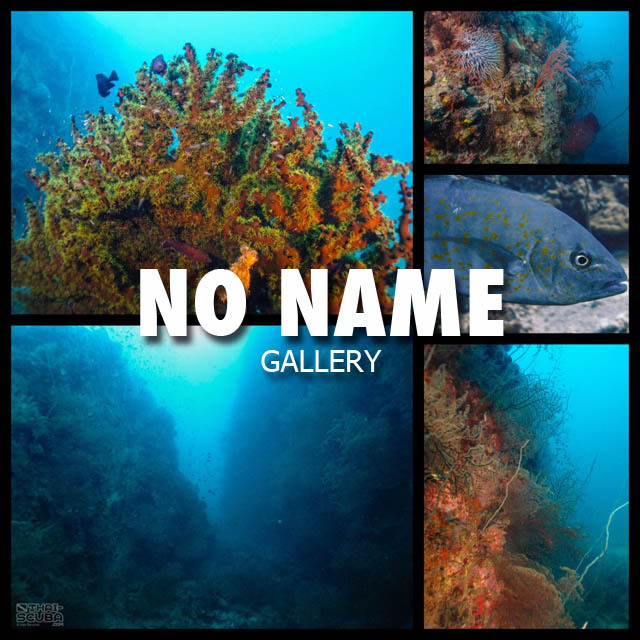 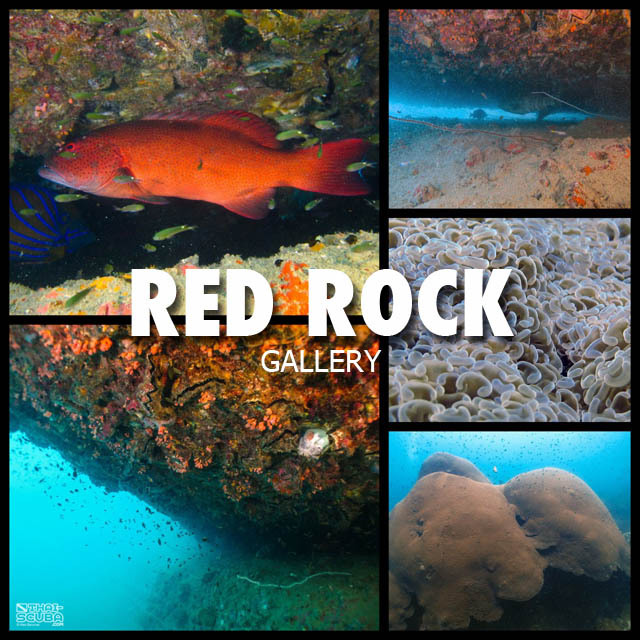 Many boats offer 2 daily trips to the reefs with 2 dives each, so it is very convenient to choose one’s perfect moment for diving or – NDL limits pending – even opt for 4 dives a day. 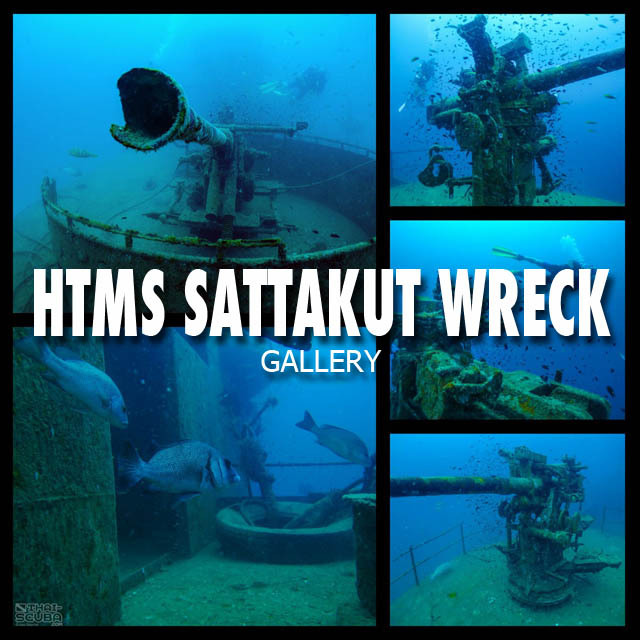 This accurate scale 3D computer model of the Sattakut wreck was created using historical construction plans, photographs of the ship before her sinking and detailed study of video footage and photographs taken at the wreck. 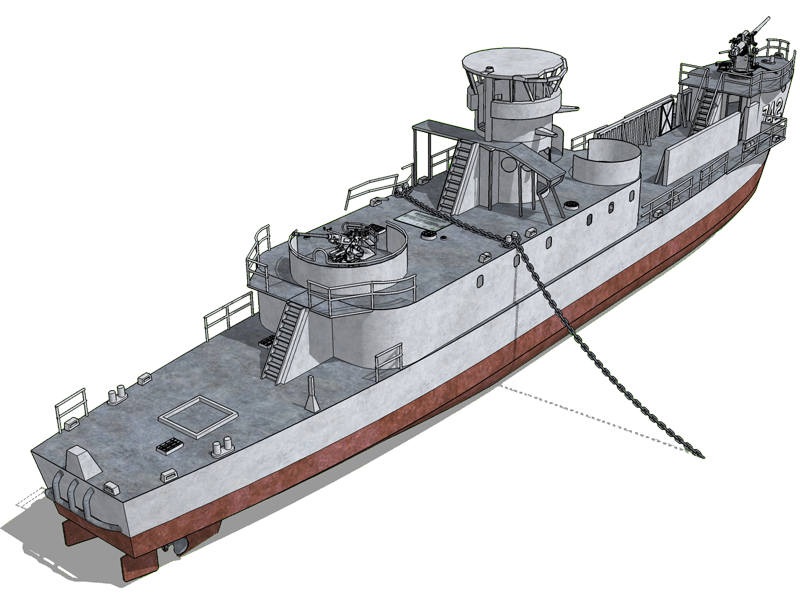 Experience the 3D model of the HTMS Sattakut from every angle with this awesome 3D animation! 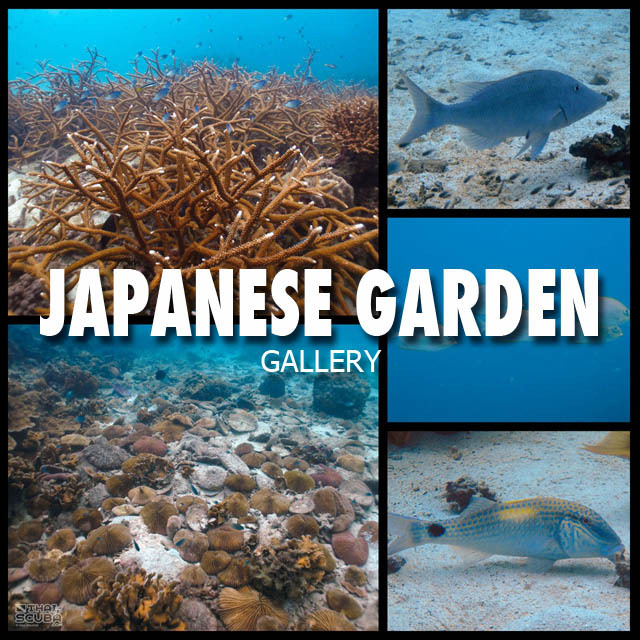 It also features a cross section to the interior penetration spaces of the upper cabins. 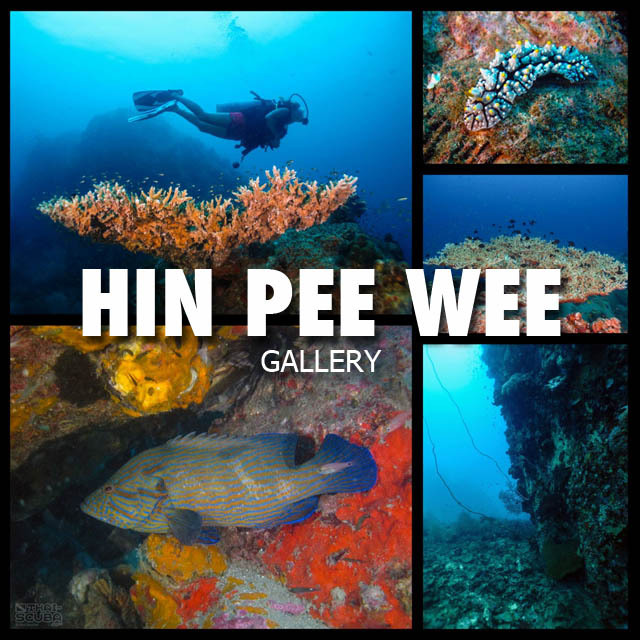 Here a Thai-Scuba.com original video production about scuba diving the HTMS Sattakut Wreck! 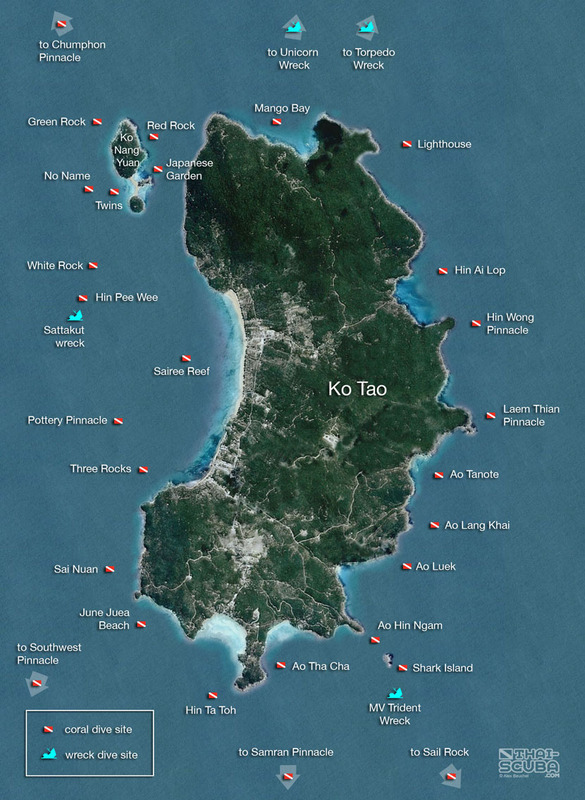 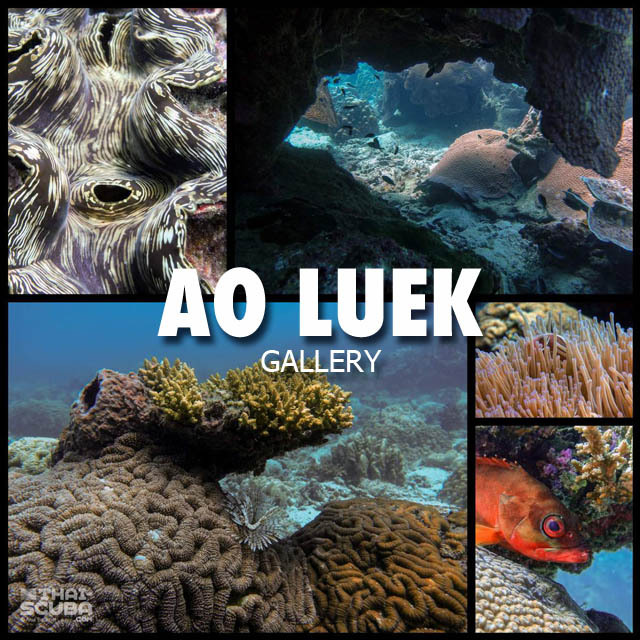 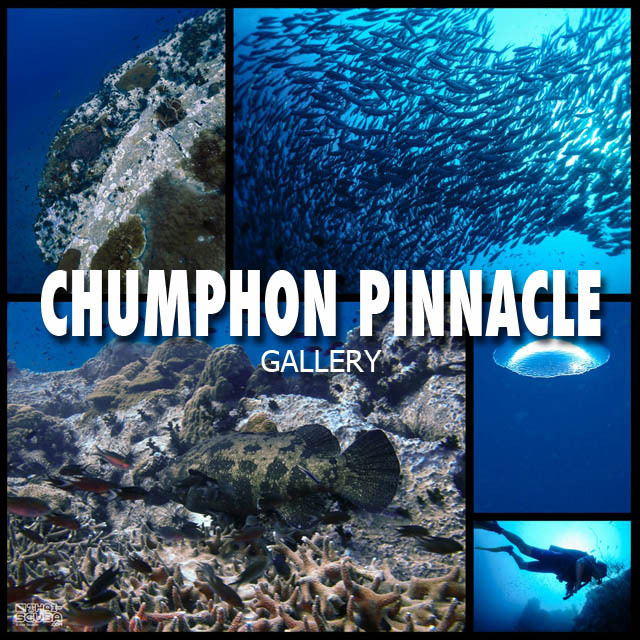 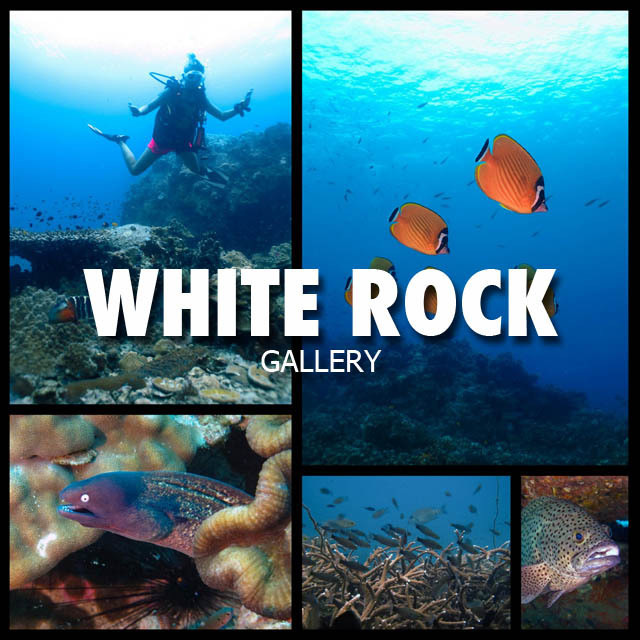 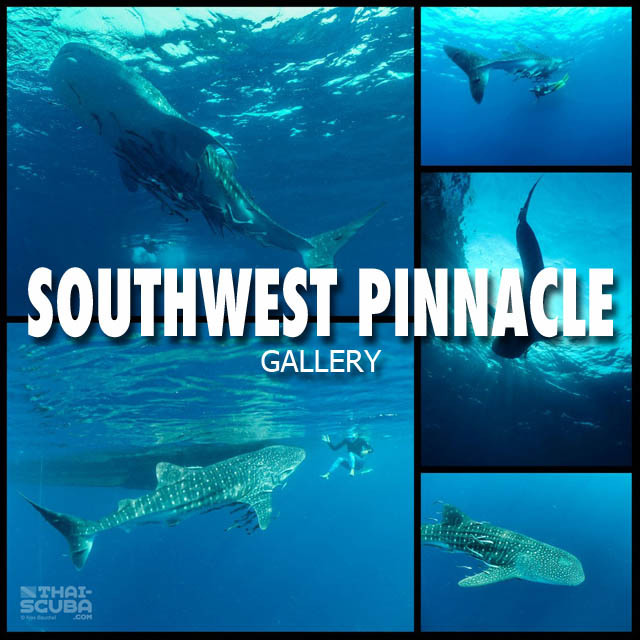 Here an overview of the Ko Tao dive centers with links to their websites!